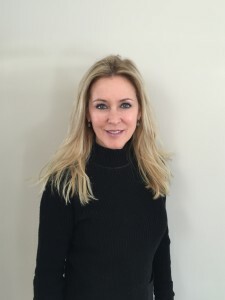 Mary has been in the Aesthetic Industry for over 15 years; she brings with her an extensive background in cosmetic procedures, services and skincare education. 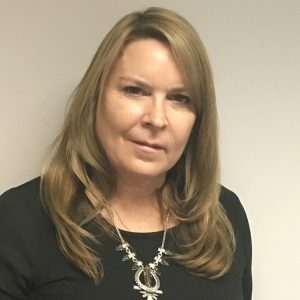 Mary enjoys running the day to day operations of Dr. Olson’s practice and assembles an organized, professional, customer service oriented team. 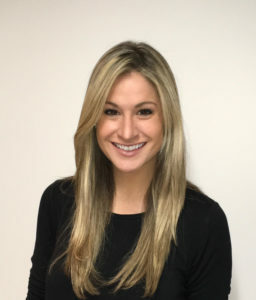 Mary’s warm and friendly personality combined with her professionalism and patient customer-service standards make her a valuable and approachable liaison for all our patients at our practice. Our patient concierge, Keara is committed to meeting the individual needs of each patient. She is here to ensure your best experience. 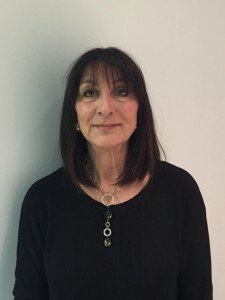 Mary M., brings her 35 years experience as a registered nurse to treat patients with lasers and lights. She assists Dr. Olson in surgery and office procedures. 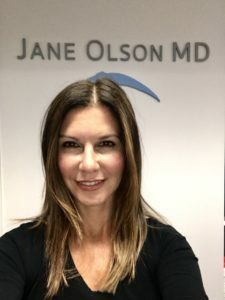 Joanna is a board certified Registered Nurse and has been performing Intense Pulsed Light and Skin Tightening procedures in Dr. Olson’s practice for several years. She holds a Bachelor of Science degree in Psychology along with her nursing degree. Joanna assists Dr. Olson during office procedures , surgery and laser. Tammy has been a Registered Nurse for 26 years. 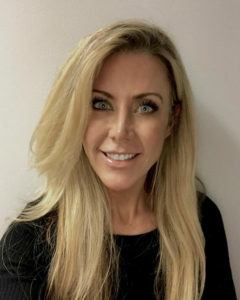 She has extensive experience in many subspecialties, but has made plastic and reconstructive surgery her primary focus since 2008. She is our RN in charge of maintaining infection control standards, Operating Room Environment, Policy & Procedures required for accreditation by the AAAASF for our Center for Outpatient Surgery. Eileen is a certified Registered Nurse. She has vast knowledge of laser medicine and skincare procedures. She performs BBL Forever Young, Clear & Brilliant, and microneedling at Dr. Olson’s office. 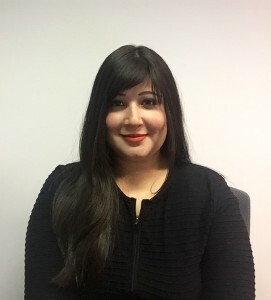 She received her Bachelor of Science degree in Biology from the University of Richmond and her nursing degree from Norwalk Community College. Holly is a Certified Registered Nurse Anesthetist( CRNA). You will meet her on the day of your surgery, and she will provide exceptional anesthesia care and make sure your experience is comfortable and smooth. She graduated from American University with her Bachelors followed by a Bachelor of Science in Nursing from Thomas Jefferson University, and a Master of Science in Anesthesia from Columbia University. 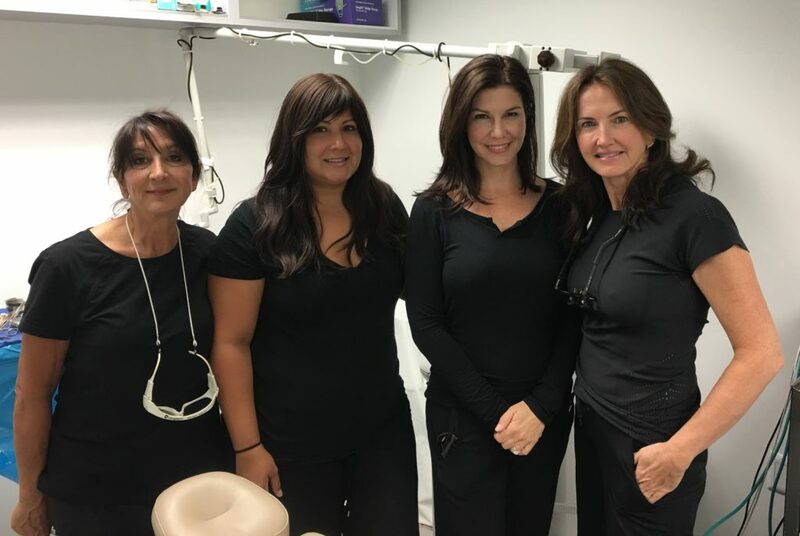 Holly has 15 years of experience administering anesthesia and over 20 years’ experience working in cosmetic surgery centers. She is an active member of the American Association of Nurse Anesthetists (AANA).